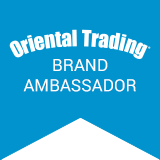 Some of the products in this post were provided by Oriental Trading Company. 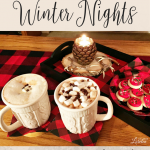 I love this time of year with all the parties and fun activities that surround the holidays — Christmas Caroling, Holiday Boat Parades, taking a ride or walk to see the Christmas lights and decorations. Sometimes you just need a quick little snack to take on-the-go. 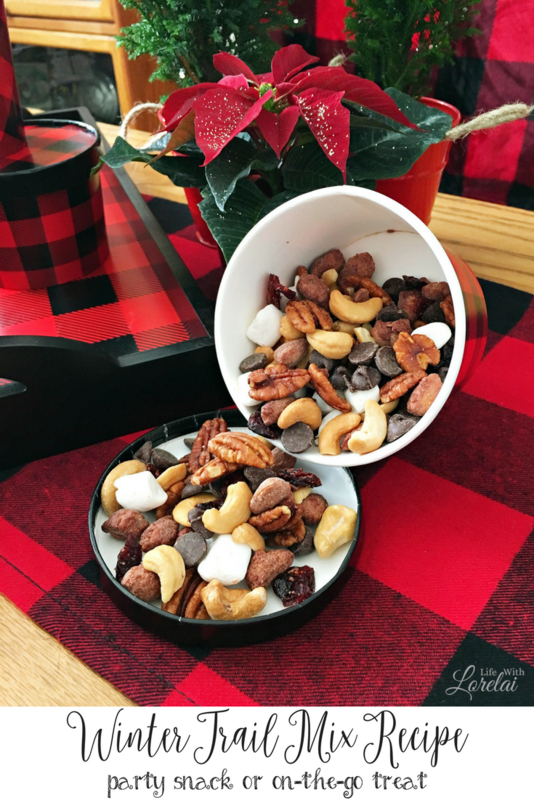 This Winter Trail Mix recipe is super quick and easy. 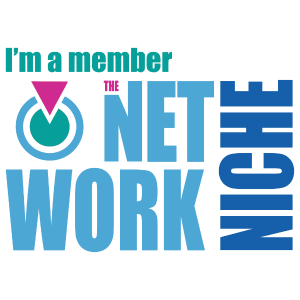 You can literally whip it together in a minute. 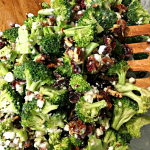 The trail mix is not too sweet and not too salty and loaded with the wonderful flavors of the season. 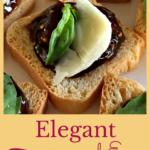 It’s perfect for snacking or it makes a fabulous party nibble that both kids and adults will love. So, let’s get to the recipe! In a large bowl, add all the above ingredients. How easy is that? 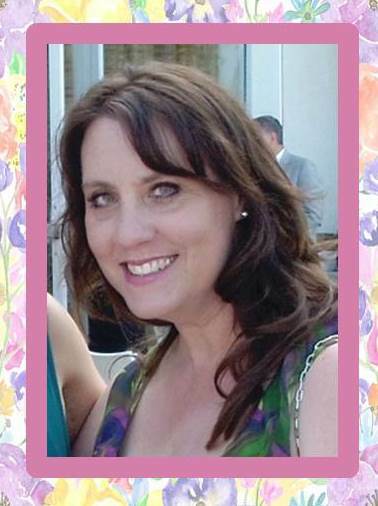 It does not get any easier, right? Yes, you will thank me. 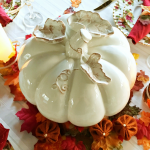 This is so yummy and packed with the delicious flavors of cashews, almonds, pecans, cranberries, cinnamon, and even some chocolate. 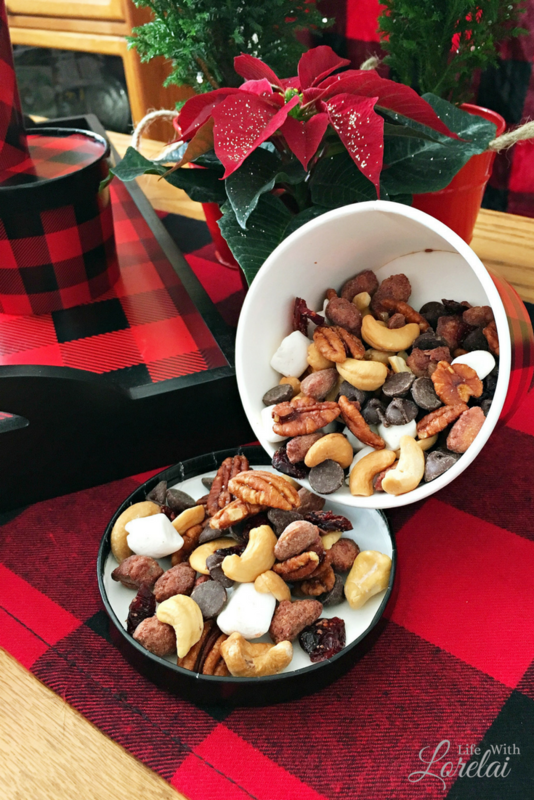 This Winter Trail Mix recipe is great not just during the holidays but all year long. Use it as a party snack or take it on-the-go. Oriental Trading has the cutest Buffalo Plaid line available right now. 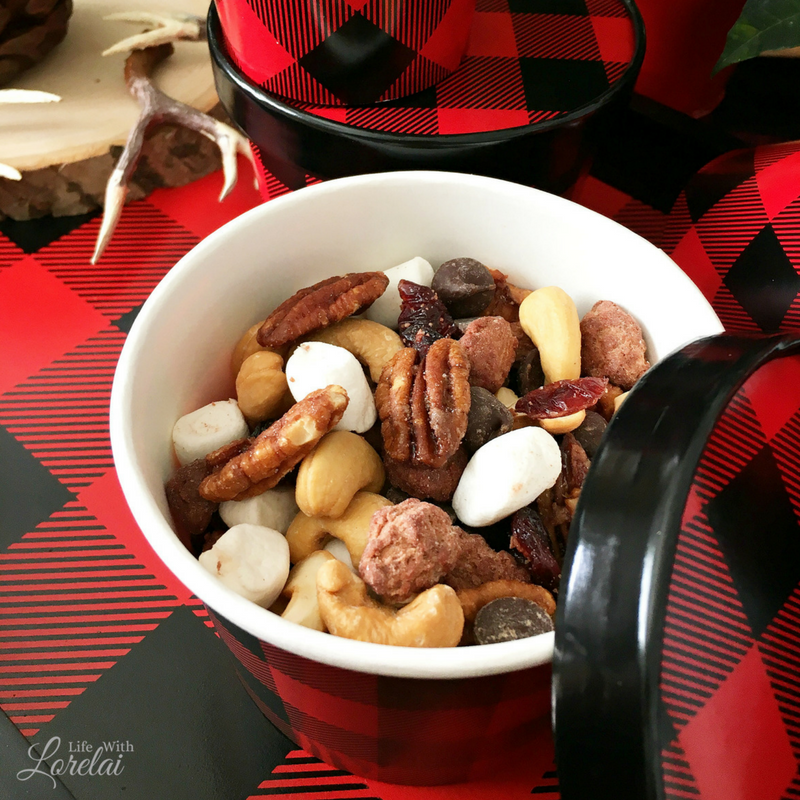 I like to package my Winter Trail Mix in these adorable Buffalo Plaid Snack Bowls with Lids. 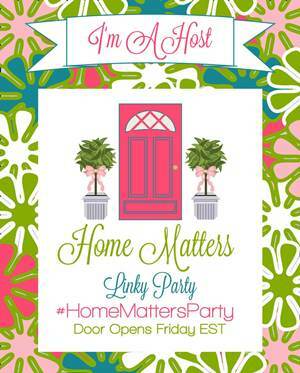 They are so festive and fun for those holiday outings. 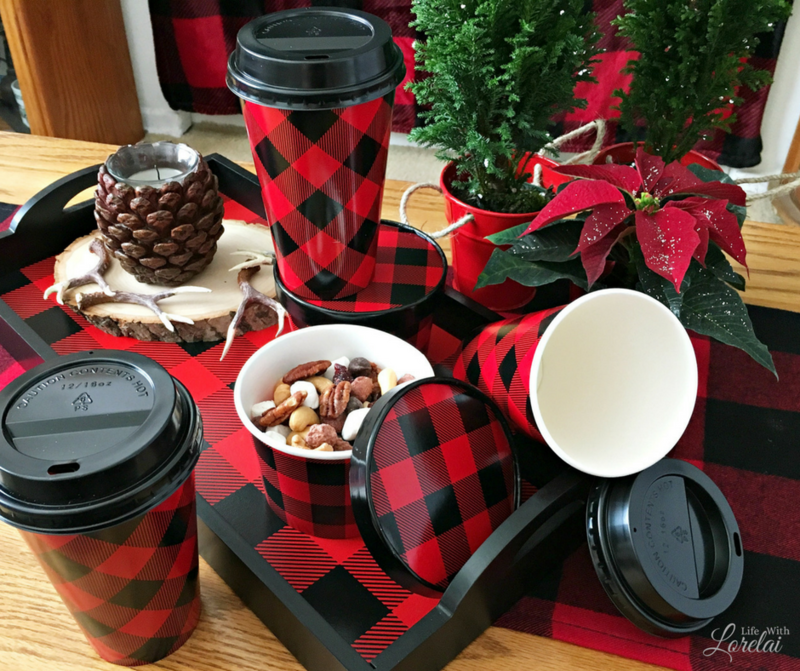 Take thermoses or stop and pick-up a couple boxes of coffee or hot cocoa and fill up your Buffalo Plaid insulated coffee cups with lids. It is a perfect treat combo. 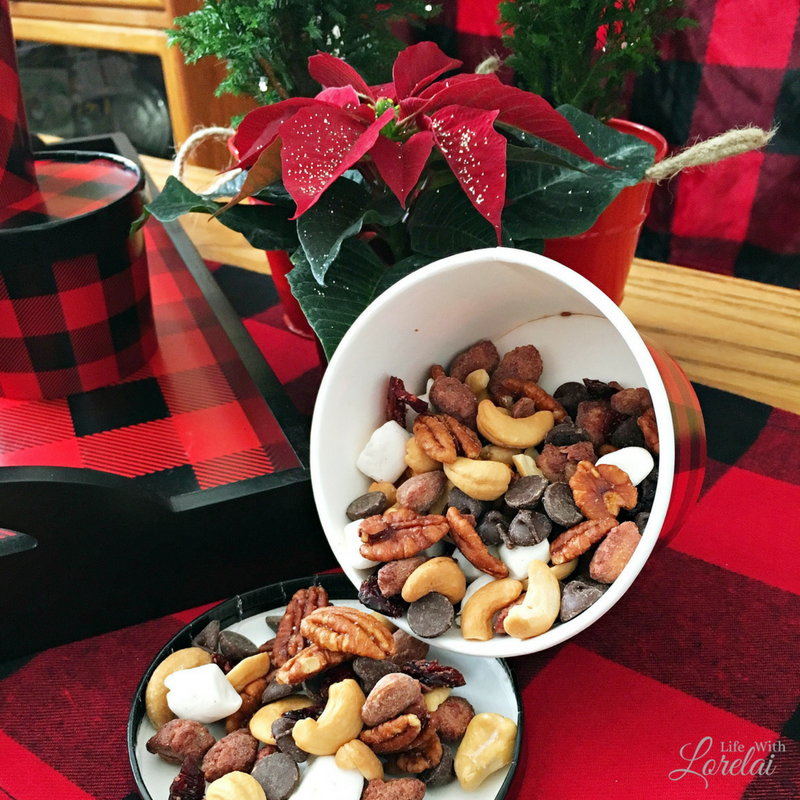 I even keep a snack bowl filled with my Winter Trail Mix on our Wooden Buffalo Plaid Serving Tray in the den for evening snacking while we watch TV. I know you will enjoy this snack, and I wish you the happiest of holidays. 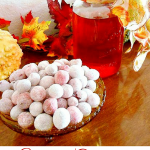 If you are looking for other tasty winter snack ideas, check out my Sugared Cranberries. 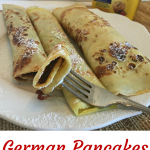 Looking for great ideas to ring in the New Year? Check out the Oriental Trading New Year’s Eve collection!